Who said that a scent can’t look amazing? 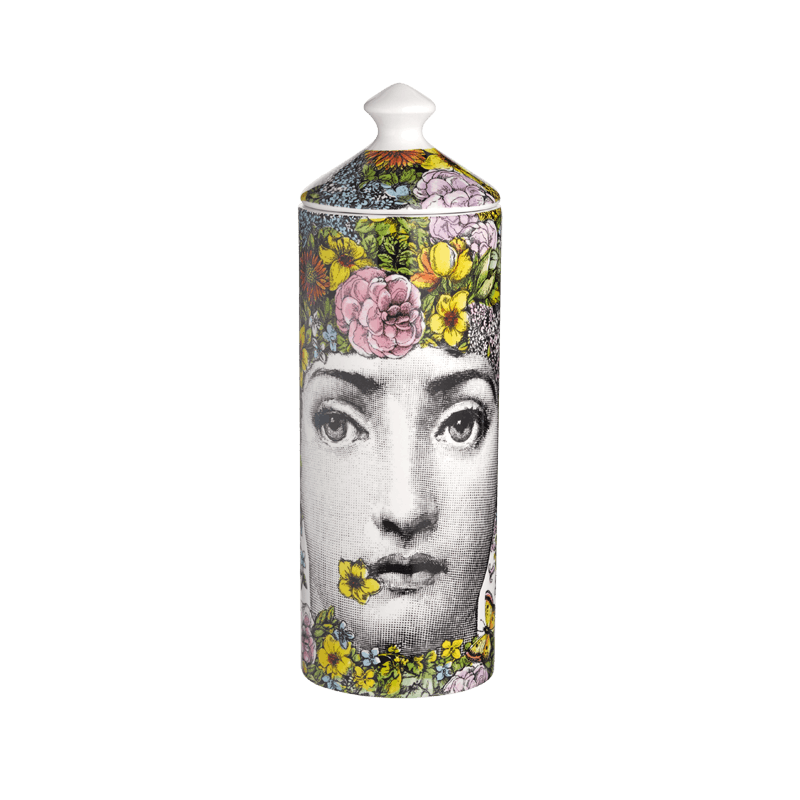 Fornasetti Fragrances mix the unique designs of the italian iconic artist with premium home fragrances for a multi-sensorial experience. Details — info: Flora scent, height: 18cm, diameter: 5cm.